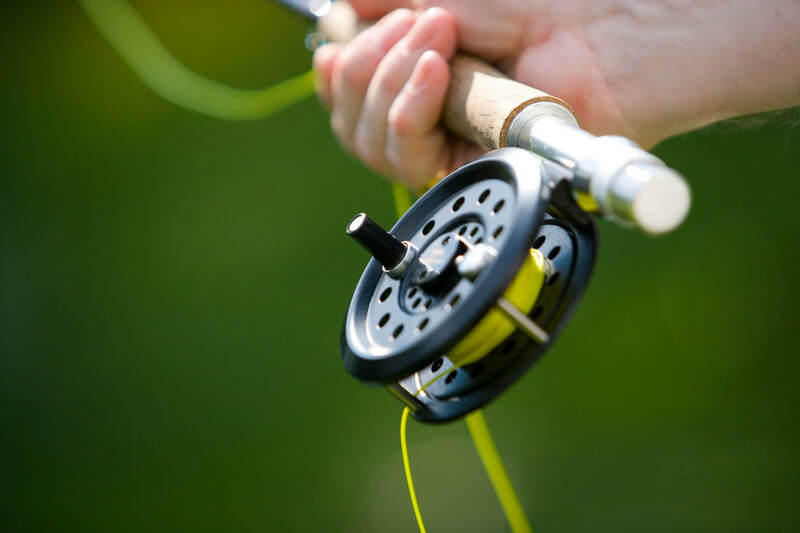 Some years ago now, we took a look at the fly fishing pricing model and decided that we wanted to create a structure that was fair, whether you were new to fishing and not catching fish, wanted to catch loads of fish, stalk a big fish or find a challenging fish. By combining small fish prices with fish credits and having unlimited catch options plus fair and reasonable catch and release prices, we hope that we have achieved our objective. Before planning or booking your visit, please check the below calendar to see that we are fully open. 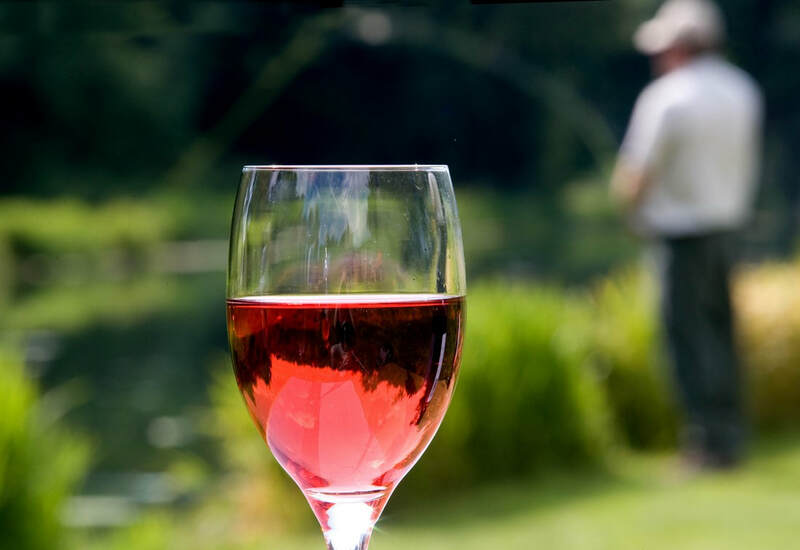 If you have any queries on dates, Call us on 01730 823134 to double check availability. Small Fish, less than 2Lbs, will be charged at £8.50. Fish Credits will be issued for fish purchased and not caught. These can be used as part payment for a subsequent two, three or four fish ticket. If you blank on a subsequent visit, you will be charged for a two fish ticket and receive two further credits. 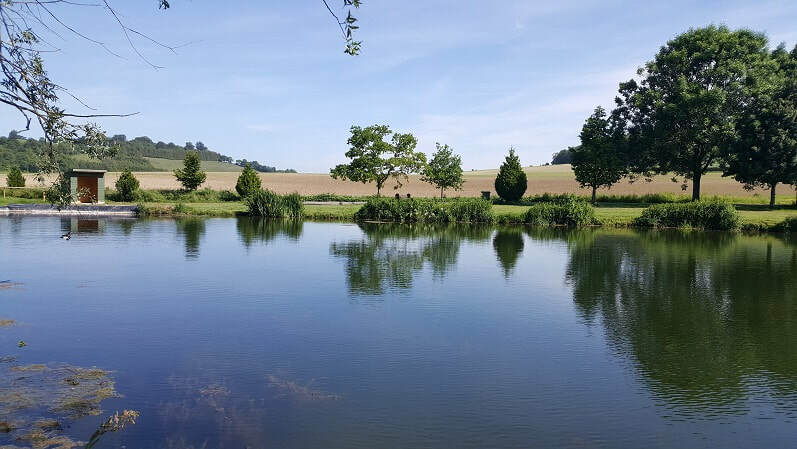 The next Wild Trout Trust 3 Fly Challenge is to be held on 15th June 2019. 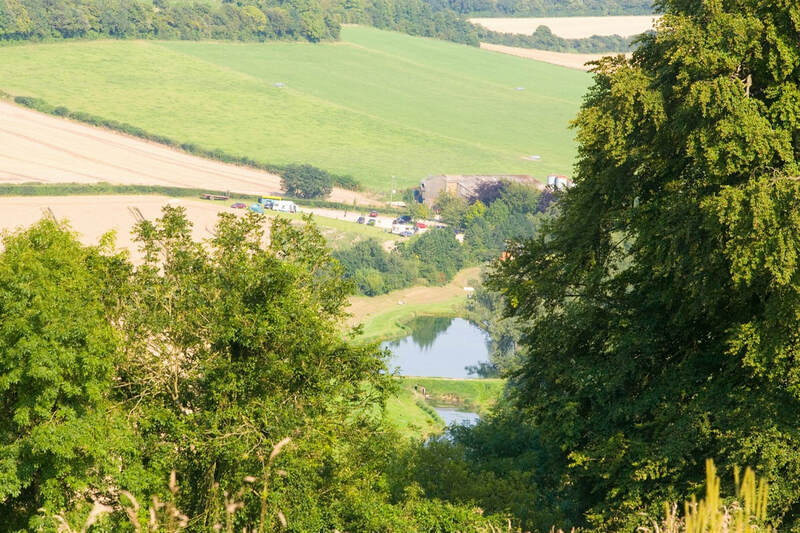 The Fishing for Forces Cast and Blast is to be held on Saturday 13th July 2019 . To book any of these events tap the button below, scroll down the menu bar on the left hand side and select 'events'. 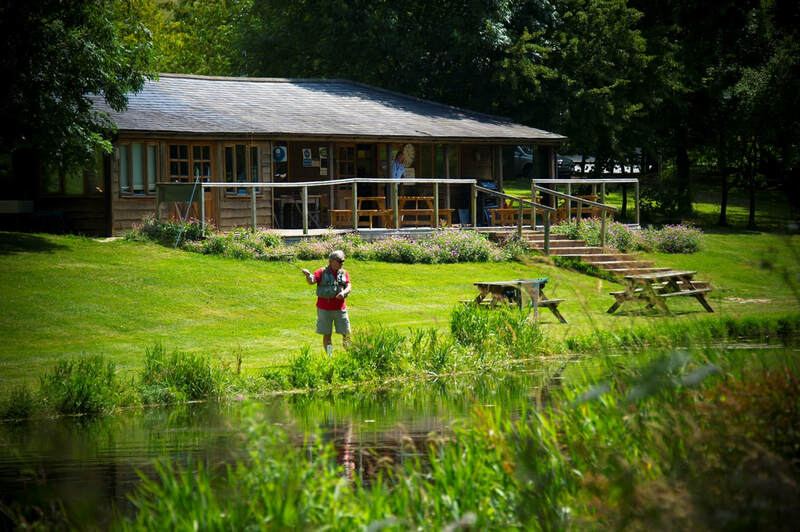 Meon Springs Vouchers make great presents for Birthdays and Christmas. You can purchase activity vouchers by clicking the below button. On purchasing a voucher, you will receive immediate email confirmation, with a valid voucher code and, in the post in a few days time, a nicely designed card and voucher, which you can use as a gift. If you already have a voucher and wish to book your activity to redeem it, please click the below button.